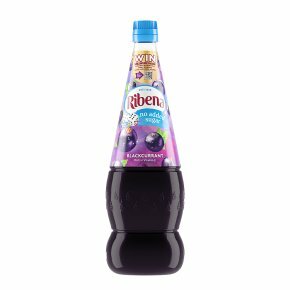 Rich in vitamin C…Contains real fruit juice…No added sugar…No artificial colours…Made with British blackcurrants. Directions for use - follow carefully: Dilute 1 part (50ml) squash with at least 4 parts water to give a 250ml serving. Remember to add extra water if giving to toddlers.